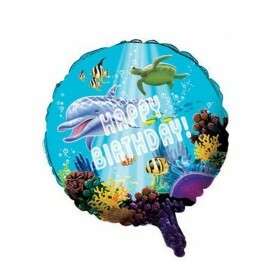 Ocean Party 45cm Metallic Balloon Round Foil Balloon (Self sealing balloon, rquires helium inflation) Each.. 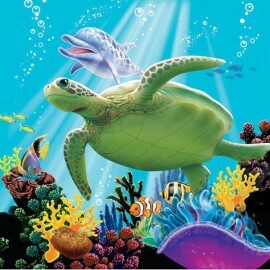 Ocean Party Beverage Napkins, 3-Ply Pack of 16.. 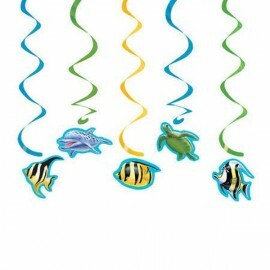 Ocean Party Blowouts Pack of 8.. 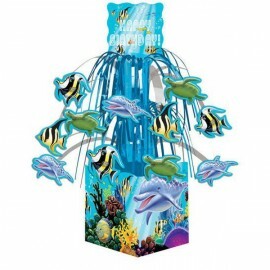 Ocean Party Centerpiece, Mini Cascade,w/Base Each.. 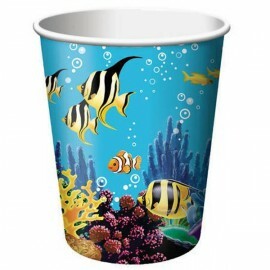 Ocean Party Cups,Hot/Cold 9 oz Pack of 8.. 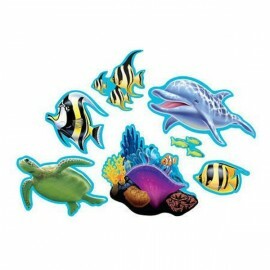 Ocean Party Cutout Assortment Pack of 7.. 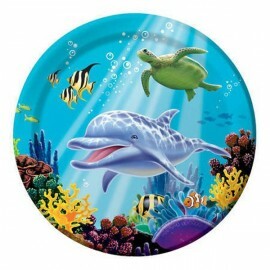 Ocean Party Dinner Plates (23cms) Pack of 8.. 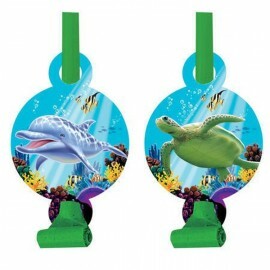 Ocean Party Dizzy Danglers Hanging Swirls Pack of 5.. 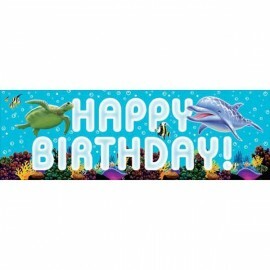 Ocean Party Giant Party Banner, w/Stickers Each.. 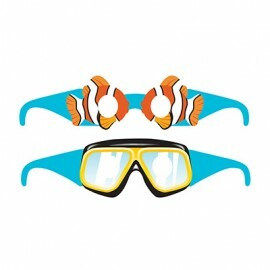 Ocean Party Glasses Assorted Designs Cardboard Pack of 6.. 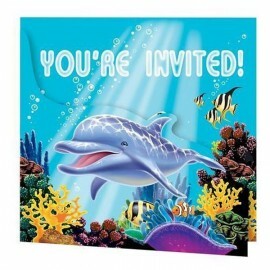 Ocean Party Invitation,Gatefold Pack of 8.. 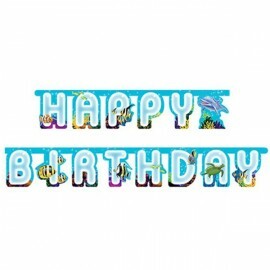 Ocean Party Jointed Banner,Large Each.. 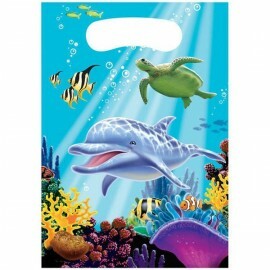 Ocean Party Loot Bags (16cm x 22cm) Pack of 8.. 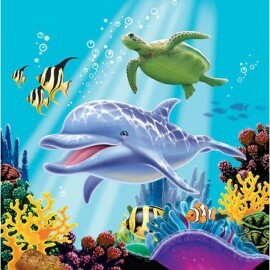 Ocean Party Lunch Napkins, 3-Ply Pack of 16.. 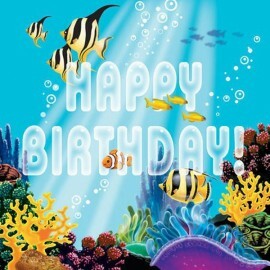 Ocean Party Lunch Napkins,Happy Birthday, 3-Ply Pack of 16..